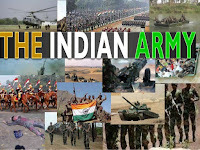 Indian Army Has Invited Application Form For Various Soldier. 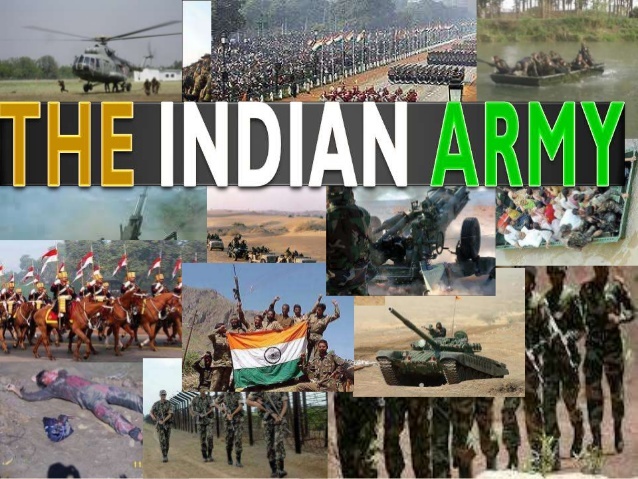 Age Limit: Applicant age should be between 171/2 to 21 Years (Must be Born between 01 Oct 1995 to 01 Apr 1999)(Soldier General Duty), 171/2 to 23 Years (Must be Born between 01 Oct 1993 to 01 Apr 1999) (for Other). Age relaxations will be applicable as per the rules. Educational Qualification: 8th, 10th, 12th, ITI or its equivalent qualification from a recognized Board/University. How to Apply: Eligible and Interested candidates may fill the online application through official before or on 19th Sep 2016.